When everyone and everything is on the Internet, digital marketing is the need of the hour for all marketers. It encompasses Social Media promotions, Email Marketing, Content Marketing, SEO Tools and others. Both B2B and B2C marketers use one or more of these strategies for their marketing automation and business growth. Among different strategies, Email Marketing is one of the classical ways to generate leads and turn prospects into customers. (To know more about sales prospecting for higher quality leads, read this). However, the look and feel of email marketing campaigns have undergone a revolution. What we see today is how email marketing has effectively evolved as a marketing automation strategy for entire businesses. Marketers have received good responses, simply by incorporating email marketing automation into their process. 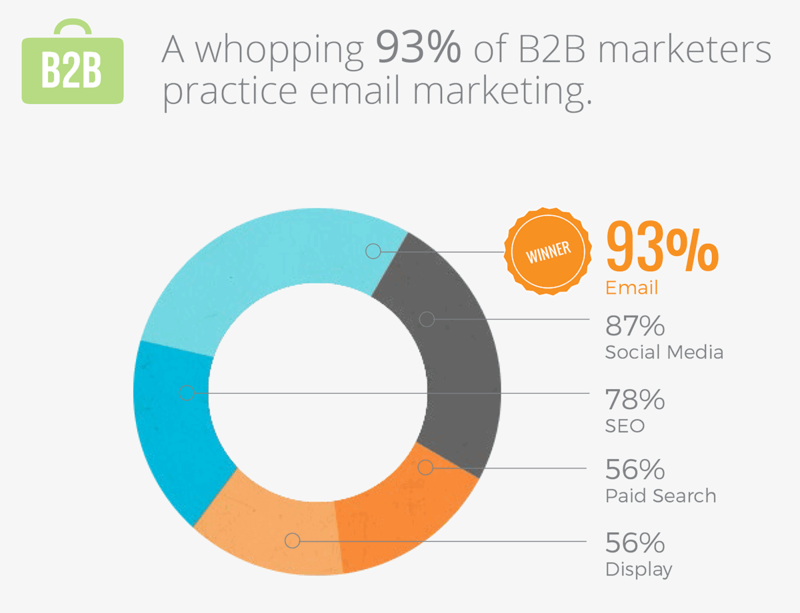 According to data, 86% of professionals use email marketing channels for communicating for business purposes. 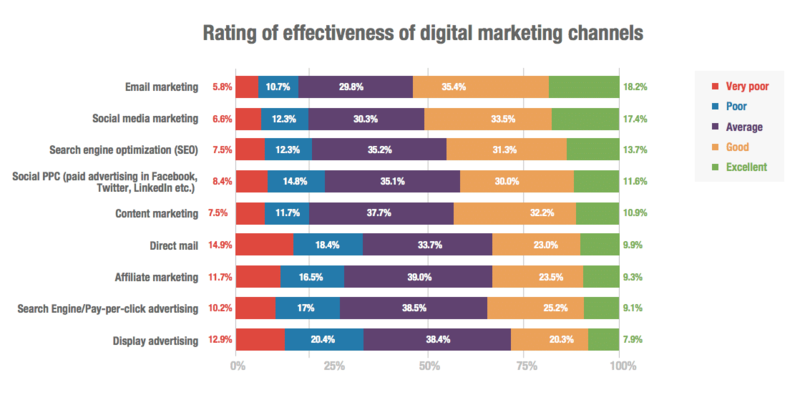 While comparing different marketing strategies, Smartinsights.com found Email marketing effectiveness to be higher than other digital marketing channels. 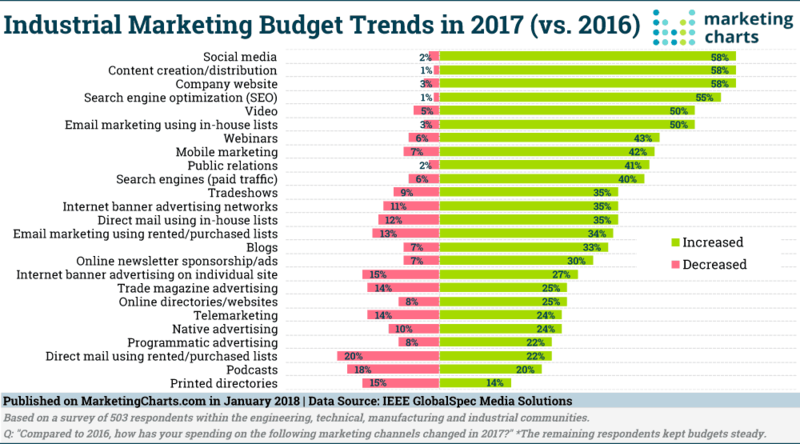 According to MarketingCharts, the budget for email marketing had increased in 2017 as compared to 2016. So, it is evident that email marketing is one of the more successful strategies in marketing automation. 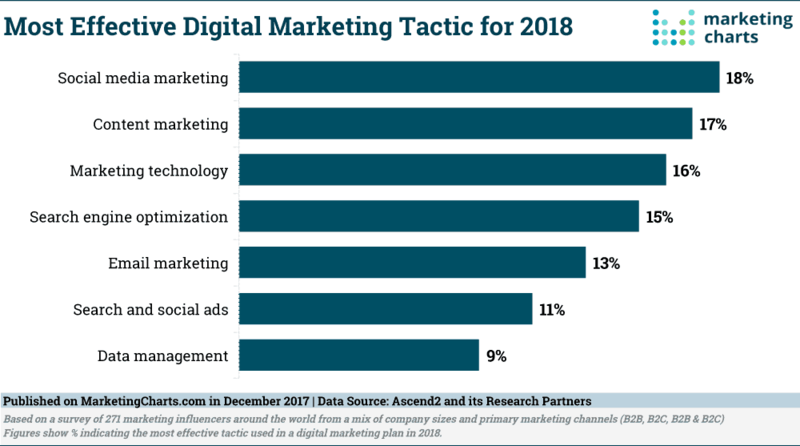 Today, marketers do not hesitate to spend on different digital marketing tools as long as they achieve the desired result. We have already dealt with the basics of Email Marketing in a previous article and seen how you can incorporate a good email campaign. 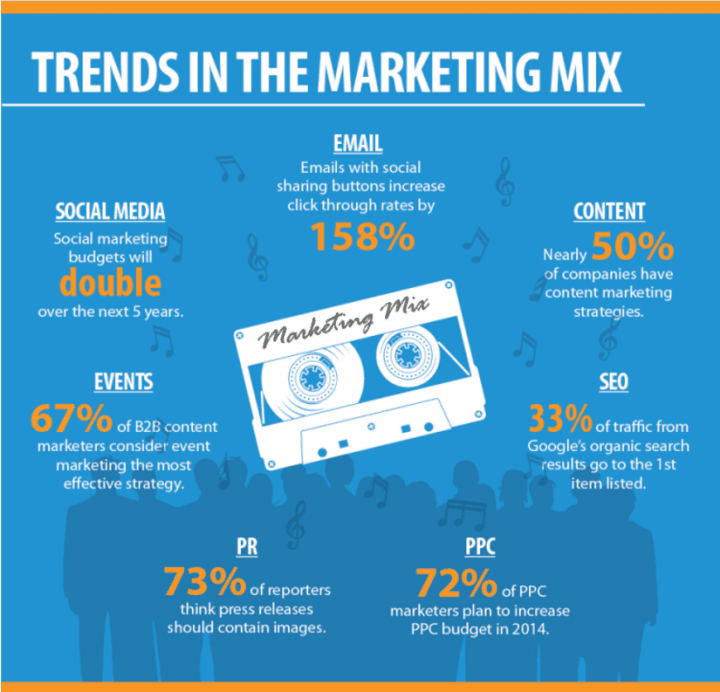 You have also read about the best practices that are trending in email marketing. Today, we will turn our focus on different aspects of improving the overall engagement and effectiveness of email marketing. With around 4.1 billion email addresses by 2021, email marketing is all set to be one of the most important strategies to tap customers. According to Mailigen, 89% of marketers prefer email as their primary channel for lead generation. It has been found that email marketing generates an ROI of $38 for every spend of $1. Hence, we can understand why this is a preferred marketing tool for marketers. Whether you are looking to do B2C or business-to-business email marketing, there are definite benefits for companies of all sizes. 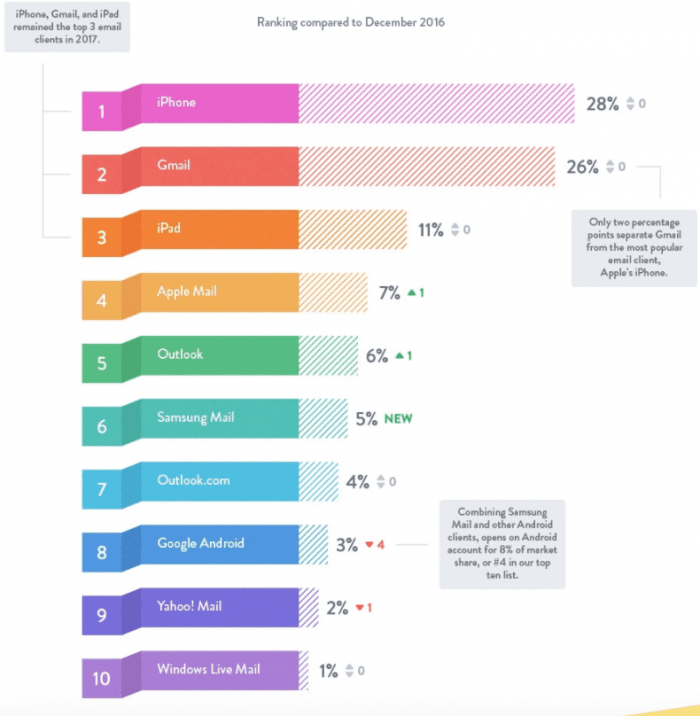 Greater Reach: The reach of emails is one of the best among all digital channels. With more and more people using smartphones, emails can be accessed anywhere, anytime. Easy customization: Emails can be easily customized and this helps in getting a better response rate. This is also a great way to retain customers. Not Expensive: As mentioned earlier, emails are a cheaper medium than many other marketing channels. Keeping the ROI in mind, it is a good channel to send information and promote your brand in the best way. Better information sharing: Emails can be the best way to share information in form of text, images, graphs, and others to showcase your brand, share Company information and create CTAs. However, even though email marketing has many advantages, it is not totally free of loopholes. Take a look at some of the common concerns of email marketing that marketers face in the process. Integration: Marketers want to share as much information as possible with prospects to generate maximum response. Hence, it is important to integrate information from various sources into emails, which might be a challenge at times. Now, there are data integration tools and email segmentation which helps to tackle this in a better way. Deliverability: Among the huge number of emails that a marketer might send, many remain undelivered due to various reasons. The main reasons for emails bouncing back are either the recipient is not present (hard bounce) or their inbox is full (soft bounce). Many emails also land up in the spam. One way to handle this is to update contact information regularly and also give an option to recipients to update their own information. Retention: It is very important for email marketers to retain the active subscribers to generate business and filter out unresponsive subscribers. Sometimes, this becomes a challenge when people unsubscribe due to excessive emails or they opt out of the mailing list. A good idea is to earn subscribers than by buying them. You can give a good value proposition to them in an email or personalize emails according to their needs and preferences. 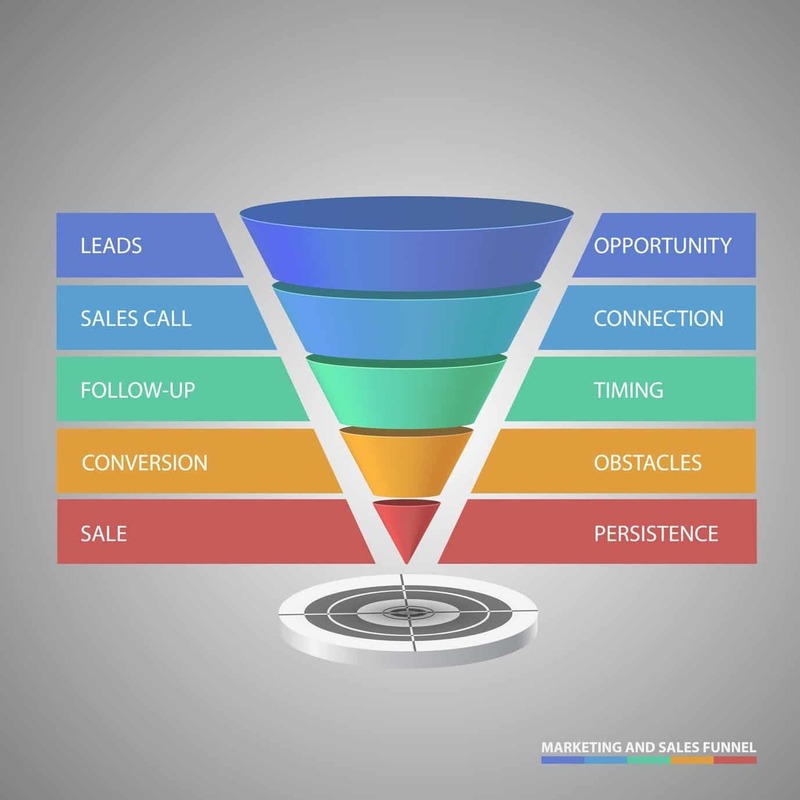 Funnel Optimization: Email marketing is an essential part of the sales process funnel. Many marketers stop after sending a few emails, but for email marketing to be more effective, there should be more lead nurturing emails. Based on the response, the sales lead should be able to engage through email rather than waiting for a representative to get back. Email automation should be optimized for better email conversion. One important aspect is to collect data on customers and sales processes and translate the same into email marketing. Getting Measurable ROI: To know the exact ROI of email marketing campaigns, it is important to collect and collate the date from emails. It might become a challenge at times, but a closed-loop marketing system can help you track both the ROI from email marketing and other channels. If you already have an email marketing strategy in place, yet you are not getting the expected results, take a closer look at what you might be doing wrong. 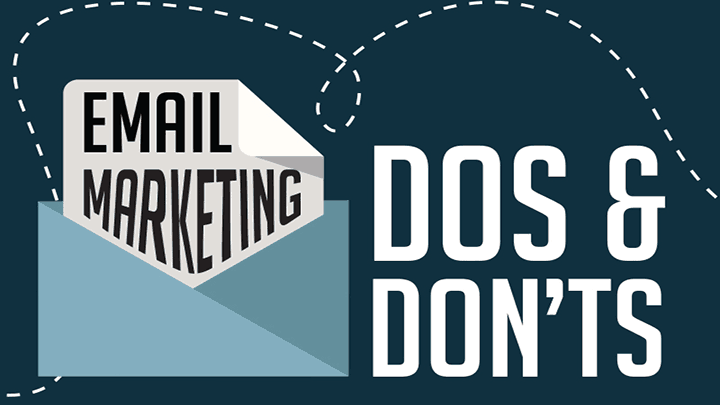 If your email marketing is not as effective as you thought, you may be doing a lot of things wrong. 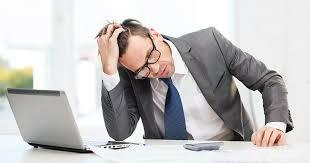 In order to fix the problems that may be plaguing your email efforts, here is a list o important negative factors. Are you following all of these tips to make email marketing better? Don’t send too many or too few emails. You don’t want to saturate the user or starve him off your brand connection. Stop sending generic emails. According to data, list segmentation can increase the open rates by 14.4%. Even, a personalized subject line increases CTR by 17%. Make your email mobile friendly. Most of the emails are opened from mobile and iPads, and if they are not optimized, things can go wrong for you. 7. Don’t send attachments; it might lead your email to the spam folder. 8. Use a clear, specific, and benefit-conveying call-to-action. The recipient is not sure what is to be done after reading the email. 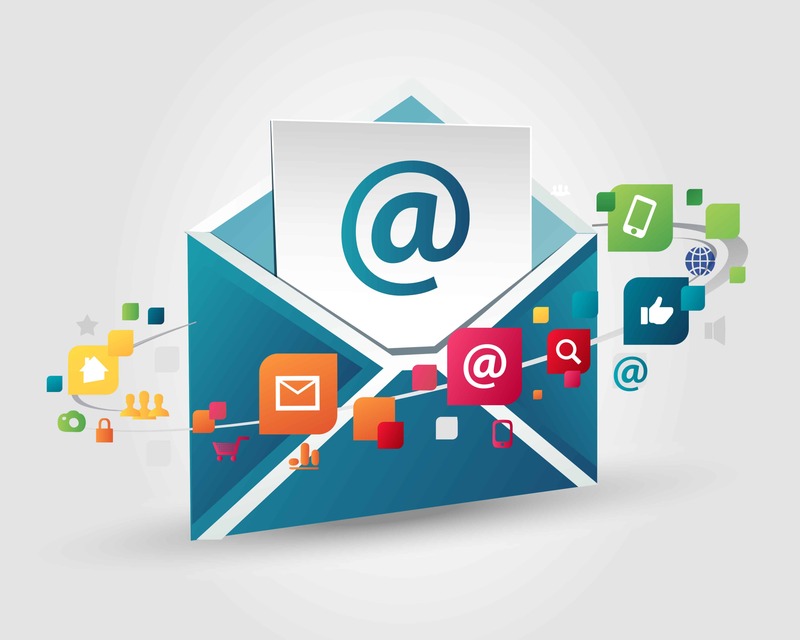 Email marketing engagement and effectiveness can be assessed through various matrices. You can use these key performance indicators (KPIs) to determine the success of your email marketing strategy and find areas for improvement. Now that, you have identified the loophole, take a quick look at some of the best tips and tricks to improve your email marketing strategy to reap the best out of it. These facts are backed by data and hence define some of the best practices to use in email marketing. We have seen which factors affect email marketing. To be able to effect major change in email engagement KPIs, we must know how to get a better response from our email marketing efforts. Below are some of the strategies which will show how to use email marketing effectively. These can be applied to most business email marketing software. Segmented Email Campaigns: Email list segmentation and personalized emails are the most effective strategies as per reports. According to CampaignMonitor, there has been a 760% increase in email revenue from segmented campaigns. So, segment your mailing list according to important parameters such as demographic, behavioral and other data. This will ensure that the right email reaches the right person. Triggered Emails: Triggered emails are 8X times more effective than bulk emails. According to GetResponse, have an open rate of 45.7% and a click-through rate of 10.75% which is higher than the others. Triggered emails like Welcome mail have both higher click-through and open rates than regular email campaigns. Graphic Emails: Data shows that emails with graphic images or video have higher open and click-through rates than normal text-based emails. 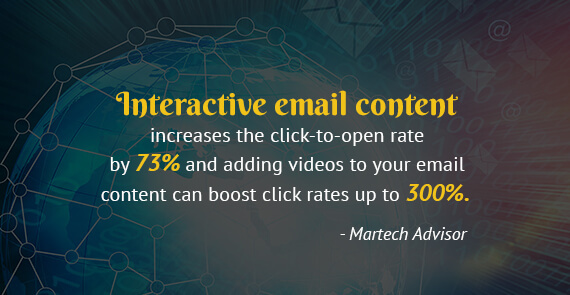 The click-through rate of video emails is 96% higher than non-video emails. 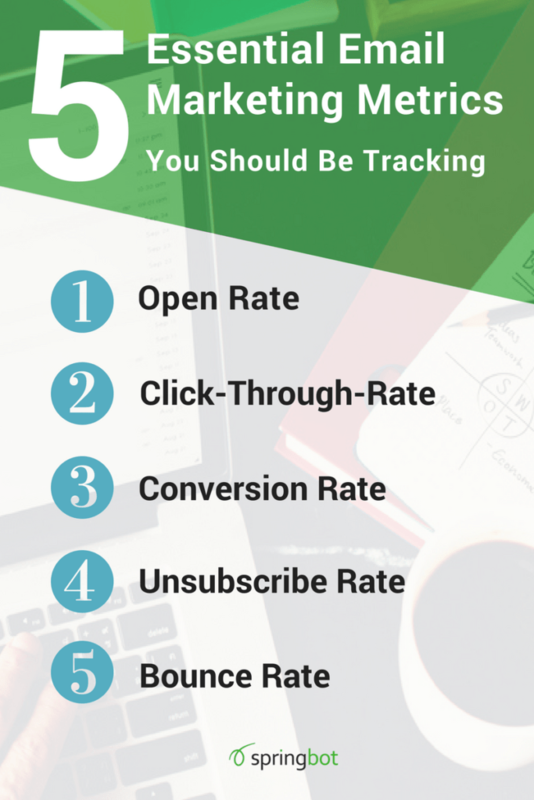 Improve Open Rates: The subject line should be catchy to grab the first attention and improve open rates. Using the words ‘thank you’ in a subject line have higher-than-average open rates. Around 90% of all mobile email opens can be accounted to Apple products. (Because Apple will display content by default unlike others). It has been found that 56% of brands using an emoji had a higher open rate than those that did not. Improve Click-through Rates: Making emails more compatible with mobiles is one of the ways to improve click-through rates. 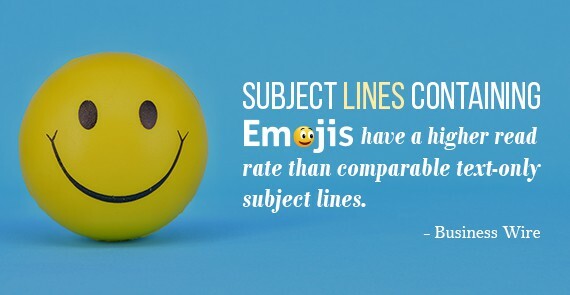 A personalized subject line helps to increase open rates by 29.3%. An email with personalized body content has an open rate of 29.95% and a click-through rate of 5.03% compared to non-personalized emails. Personalization using Artificial Intelligence (AI) will be a major trend in 2018. Clear CTAs are very important for better click-through rates. Though, you should keep the content crisp, try to add more than one CTAs. You can also replace a CTA with ‘Forward to a Friend’ or ‘Join Us’ on social media. The timing of emails: According to stats, Tuesday is the best time to send emails. And, the second one should go on a Thursday. The best time to send emails is around 10 am and 8 pm until midnight. It has been found that 21% of messages are opened and read within the first hour of sending. So, plan and schedule your emails accordingly. 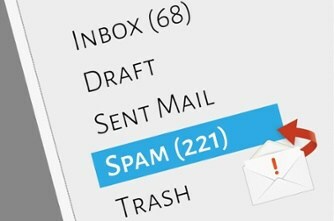 It has been seen that email reach increases if you send the original mail again to recipients who did not open it initially, by editing the subject line. 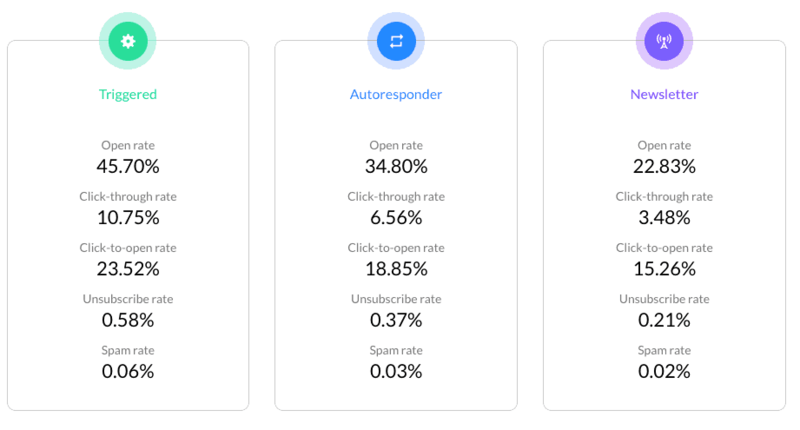 Authenticate your domain: In one example, the email open rate decreased by 4.79% from the previous month and their click rate decreased by 1.56%. when the moved to a new domain. Since it was not authenticated, the emails went straight to spam. Avoid this by authenticating your domain whenever it is new. 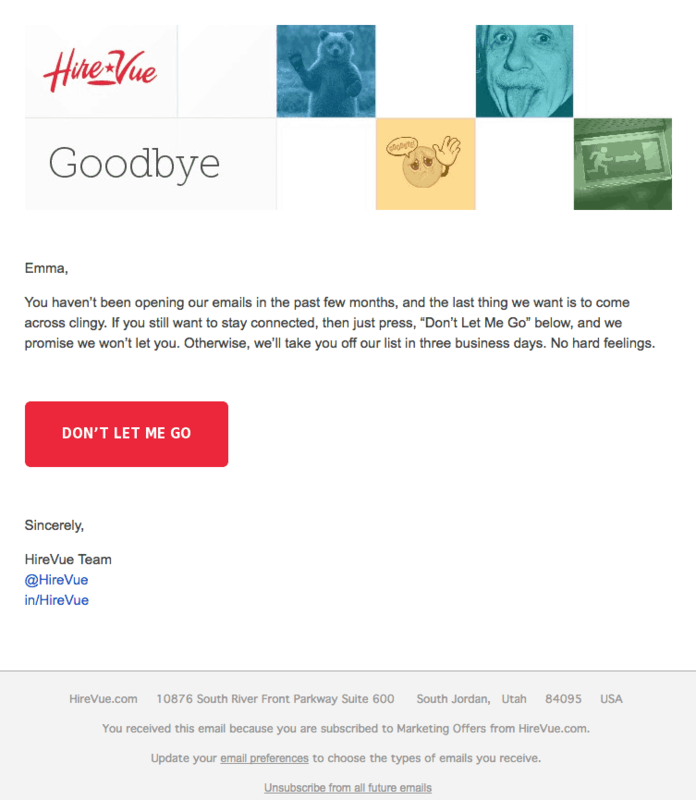 You can read about some of the best email campaigns in the industry here. Email Marketing will keep evolving and more automated and personalized aspects will be added over time to share the right information to the right prospect at the right time. It will only help in lead generation, but also facilitate customer engagement and customer retention. Hence, it will be a major tool for customer relationship building, brand promotion, and sustained business growth. For a complete and effective Email Marketing package, take a look at our services and deliverables.